The Warriors come upon several patches of strange herbs nestled in the shadow of a crumbling wall on some farm ground. If there is an Elf in the party, he recognizes them as Verdant Lotus, potent healing herbs, and manages to collect 1d6 of them before an irate farmer chases the trespassing Warriors away. 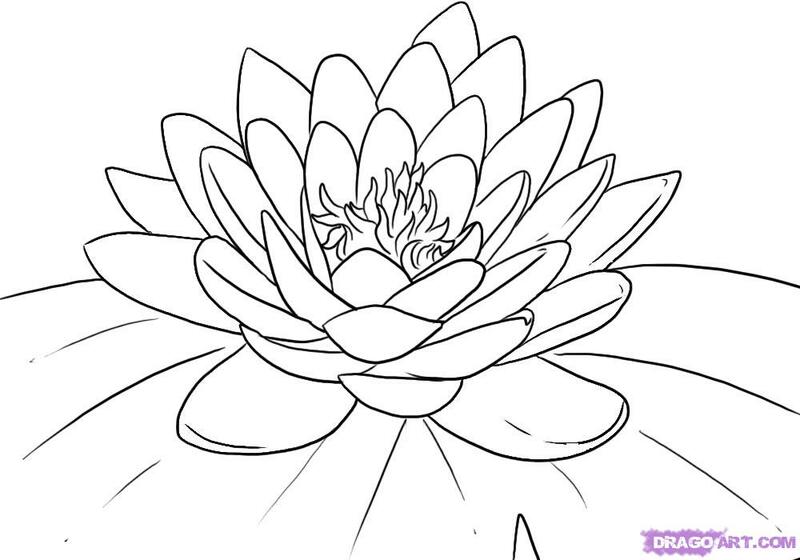 Each Verdant Lotus can heal 3 Wounds.